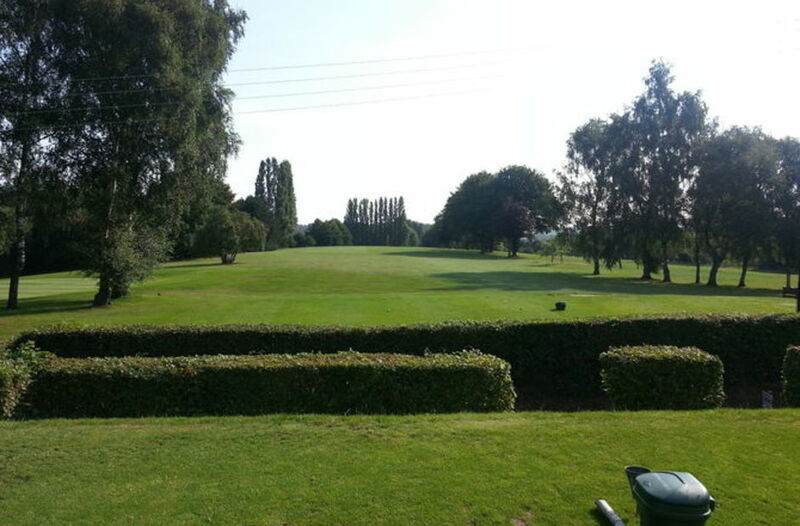 3 :: Sittingbourne Golf Club is known for its challenging and well maintained course, friendly welcome, well stocked Pro Shop and excellent bar and catering facilities. 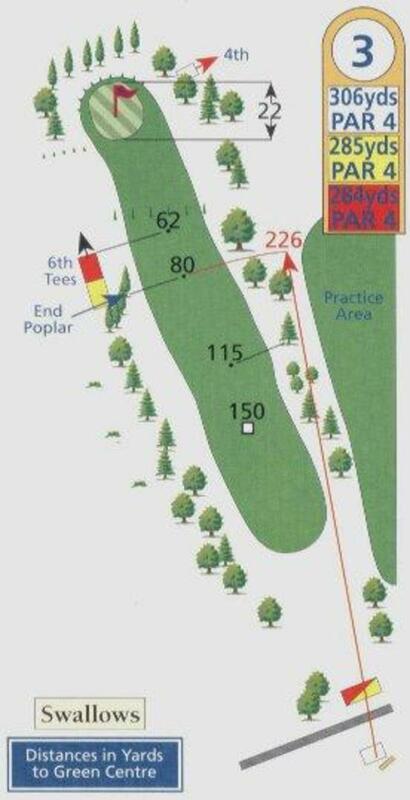 A driveable par 4, rated as the easiest hole on the course. Can be played either with a lay-up tee shot or by ‘going for it’. Tricky second shot to the green, which runs off on both sides and steeply at the back.